For more than a decade, Instabill has been providing high-quality payday lender merchant accounts for e-commerce businesses in the U.S. and abroad. Through a wide network of domestic and offshore acquiring bank partners, we pride ourselves on our ability to provide the best payment processing solutions for payday lending merchants. At Instabill, we believe in working fast to deliver solutions that retail and e-commerce merchants need. With our free online application and speedy approval process, we seek to get hard-working merchants up and running with a merchant account in as little as 3-4 business days. If you operate a payday lender business and you’re in need of fast payment processing services, look no further. Contact us online today to get in touch with a merchant account manager. Through a new partnership, Instabill can offer exclusive ACH processing to payday lenders – those licensed by their state and/or in possession of sovereign/tribal agreements – in the U.S. Credit and debit options are not available with this partnership, but Instabill offers several credit and debit card options for payday lending merchants. Along with ACH payment processing, Instabill has ideal check solutions for payday lenders, including virtual checks and image cash letters. Though similar, virtual checks allow payday loan merchants to input a consumer’s or client’s bank account information into a checkout page, virtual terminal or web API. 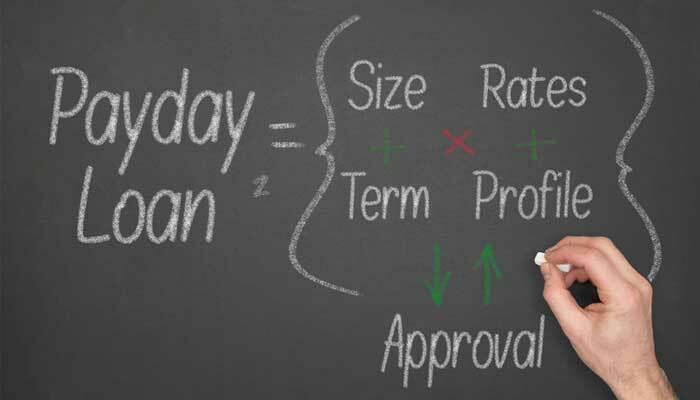 Our payday lender merchant account experts will place your business with the best banking options for payday lenders. To get the process started, view our merchant account application list to best prepare you for a fast approval.